For more than fifty years, Asia Society has been at the forefront of connecting Asians and Americans to foster strong partnerships in culture, business and global affairs. More recently, Asia Society has developed a new commitment to nurturing leaders who understand the complexities of a rapidly changing global reality, where our common critical challenges increasingly tend to be transnational in nature. This changed landscape requires leaders who not only understand their communities and local issues, but are also willing to reach out to their counterparts across borders and value partnerships. 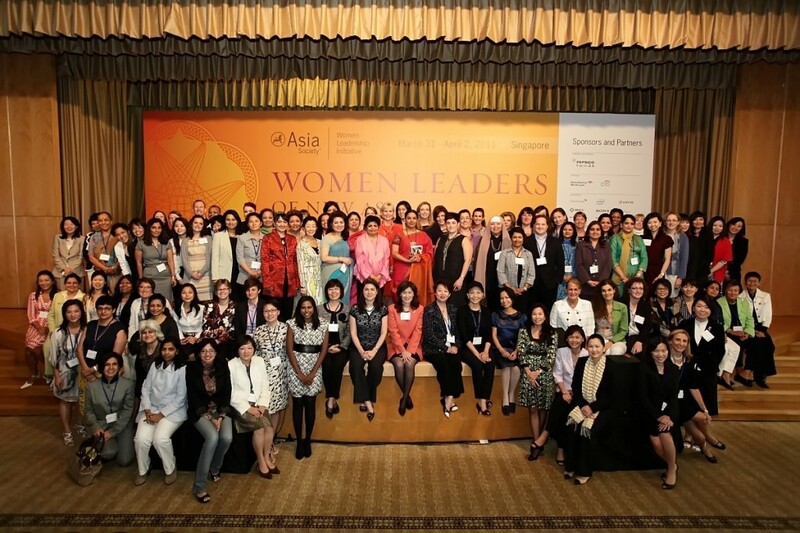 The “Women Leaders of New Asia” is one such Initiative that seeks to develop and promote a community and network of women leaders from the Asia-Pacific region across all sectors. By pooling their collective expertise, sharing their professional experiences and personal stories, and developing impactful actionable agenda, this core group will bring their collective brain trust to bear on the Asia-Pacific’s most pressing challenges. The core event of the WLNA is its annual Summit. Past Summits have been held in Hong Kong (2010), Singapore (2011), Zhenjiang, China (2012). At these Summits, high-level delegates from across the region explore new paradigms of leadership that recognize the contribution women leaders can make, develop action agendas, and produce original content such as Rising to the Top? 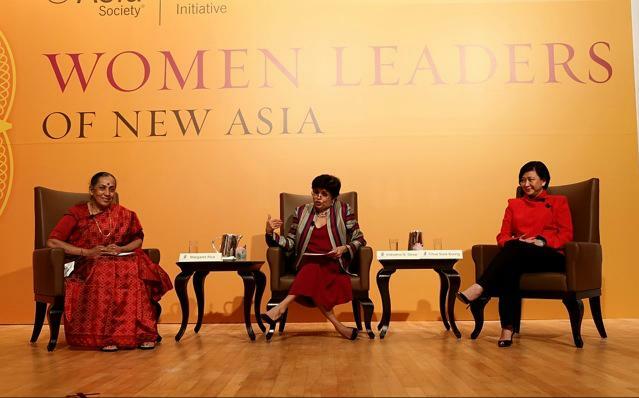 A Report on Women’s Leadership in Asia for fostering women’s leadership. The fourth annual WLNA summit will be held in New Delhi, India between April 12 – April 14, 2013. 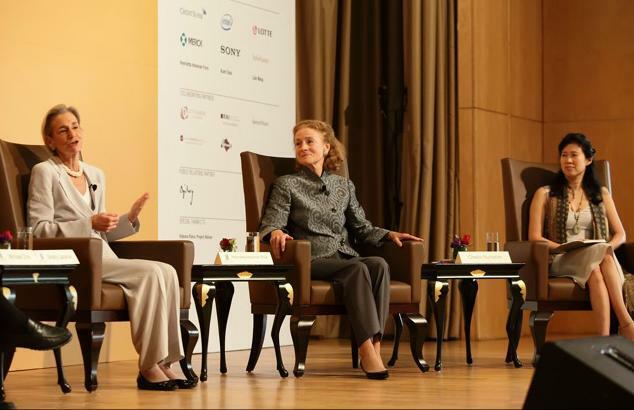 The theme for this year’s conference is Women in Asia: Building on Progress, Confronting Challenges.